I’m Georgi, 25 from Norwich. My blog is an extension of my life, and a place that’s full of everyday inspiration. It’s somewhere you can go with a cup of coffee and get your fix of home decor inspiration, travel across the word, indulge in healthy living tips, help me to break stigmas surrounding blogging, mental health and more, see me decorate and re-decorate my new house, and generally see what I’ve been buying and how I’m living. My blog exists to help everyone to find a little piece of inspiration when they need it most. I hope to see you sometime. I’m particularly in love with her beautiful living room! (Seriously why doesn’t mine look like this!?) 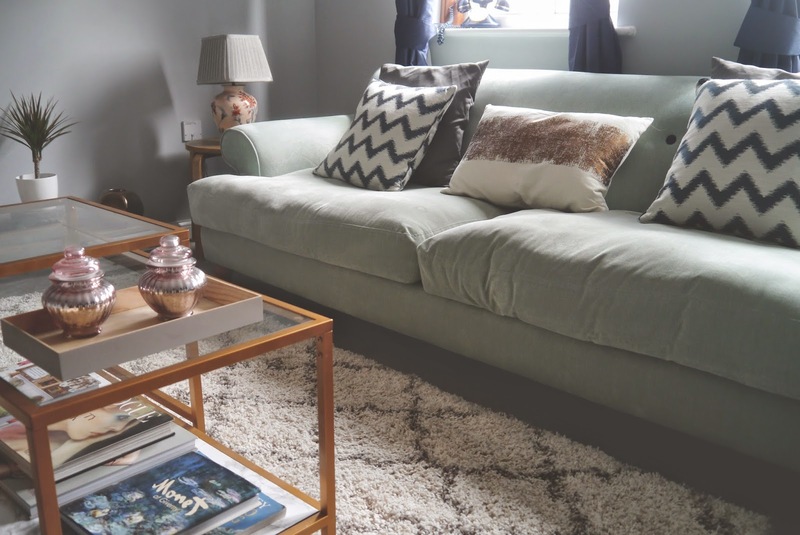 And she even has a post on how she created the amazing gold and marble coffee table in the picture! 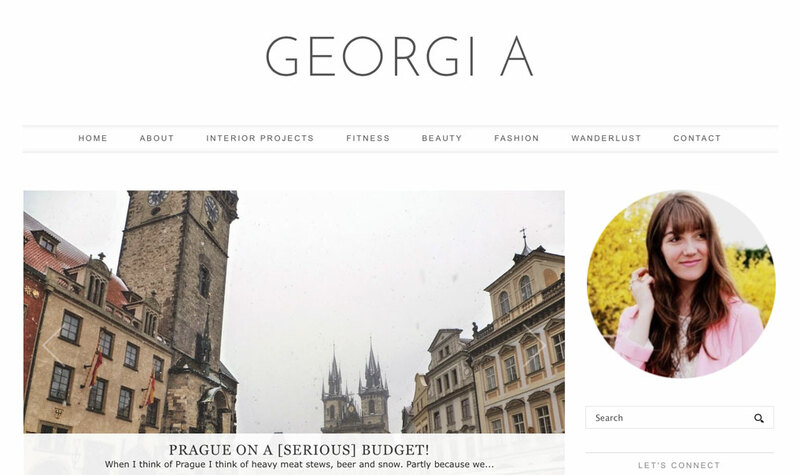 You can check out Georgi’s blog here and follow her on Bloglovin here.